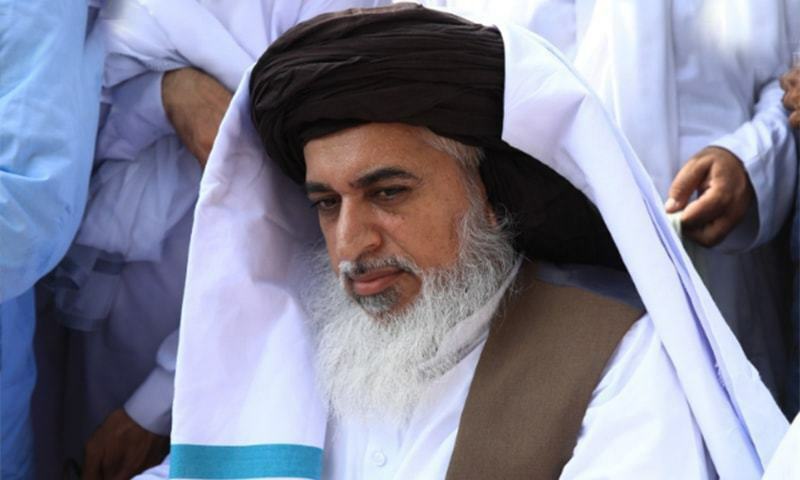 A sessions court in Lahore on Thursday fixed for hearing a petition against police officials for their failure to register a case against Tehreek-i-Labbaik Pakistan (TLP) chief Khadim Hussain Rizvi, Tehreek-i-Labbaik Ya Rasool Allah (TLYRA) head Ashraf Jalali and others for threatening the top judiciary and inciting the armed forces to stage a mutiny in the aftermath of Aasia Bibi’s acquittal. Filed by citizen Abdullah Malik, the petition states that the station house officer (SHO) of Civil Lines police station in Lahore had failed to file a first information report (FIR) against the aforementioned leaders of religiopolitical parties. “The local police is reluctant to take action against the accused [due to] their presence in the ruling class and having direct contacts with the police and others,” the petitioner said. A copy of the application to lodge an FIR, dated November 1 and addressed to the Civil Lines SHO, states that TLP leaders had threatened the judges of the Supreme Court, passed an edict to murder the country’s Constitutional prime minister and incited their party workers to spark riots. The petitioner prayed to the court to pass orders to ensure legal action is taken against the TLP leaders as well as police officials, if the latter are reluctant to register a criminal case against the former. Additional Sessions Judge Mohammad Ahmed Khan Kharal accepted the petition today and directed Civil Lines SHO to furnish his report on November 14.